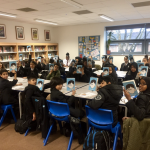 We first started this project back in 2013, working with Magic Breakfast and other sponsors on a pilot scheme providing books alongside breakfast for primary school children, hungry in all sorts of ways. We gave 100 new books, notebooks and pencils to a school located in an area where 73% of children were from income deprived households. 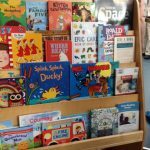 The idea was always to get children enjoying books and helping them engage with reading and literacy in a more fun environment. After the success of the pilot, we now have over 25 Breakfast Book Clubs up and running with more in the pipeline. 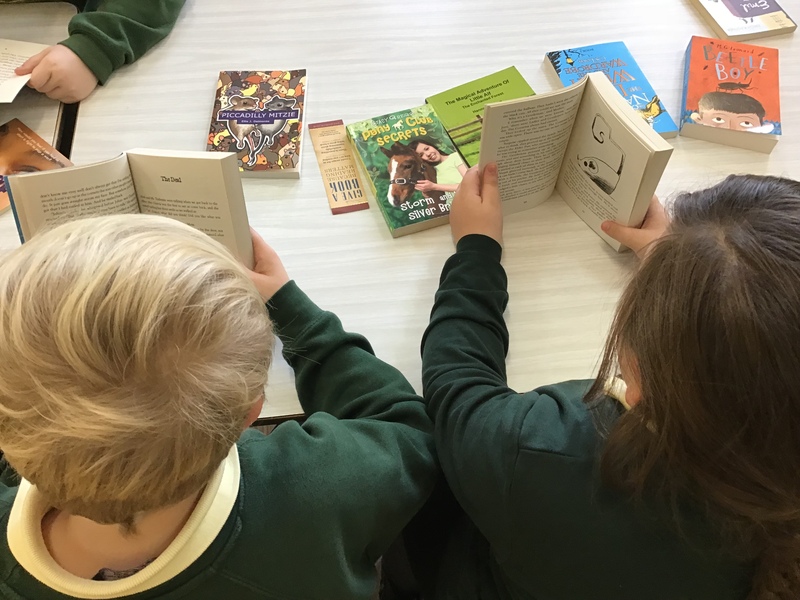 There is a continuing need, as there are growing numbers of pupils in areas where books and reading are not part of their everyday home life and the clubs fill a gap to encourage more reading for pleasure. We now work with other partners who sponsor this continually popular scheme. 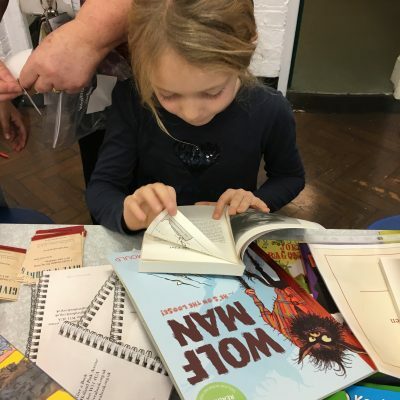 Madderson London, a womenswear label, started by supporting the setup of a Breakfast Book Club at Columbia Primary School in 2017, and now supports 3 more clubs in schools around the country. 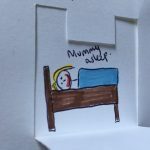 You can read Sara Madderson’s blog here.